Black pepper and white pepper are made from the Piper nigrum plant. 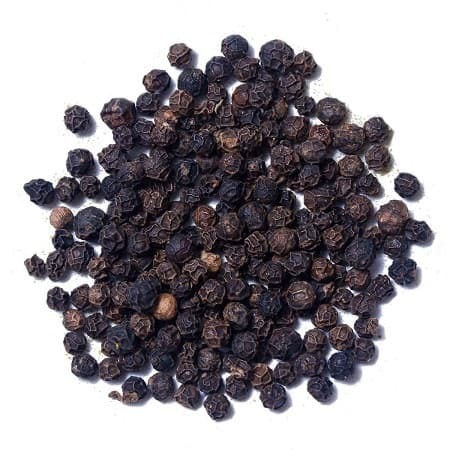 Black pepper is ground from dried, whole unripe fruit. White pepper is ground from dried, ripe fruit that has had the outer layer removed. The black pepper and white pepper powder are used to make medicine. People take black pepper for stomach upset, bronchitis, and cancer. They take white pepper for stomach upset, malaria, cholera, and cancer. Black pepper is sometimes applied directly to the skin for treating nerve pain(neuralgia) and a skin disease called scabies. Black pepper and white pepper are also used topically as a counter-irritant for pain. “Angel’s Mist” Essential Oils are produced in the most advanced, yet most natural method available. All of our oils are therapeutic grade and derived 100% through natural distillation or cold pressing. “Angel’s Mist” Essential Oils come in half (1/2) ounce dark blue bottles. Use: A good warming oil for winter. It should be used very infrequently as it is an extremely powerful oil. 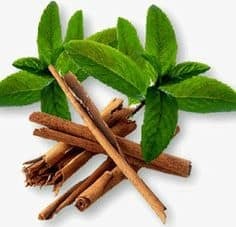 Used in very small amounts it is an antispasmodic, which, when rubbed over the abdomen can alleviate bowel cramps and griping pains. 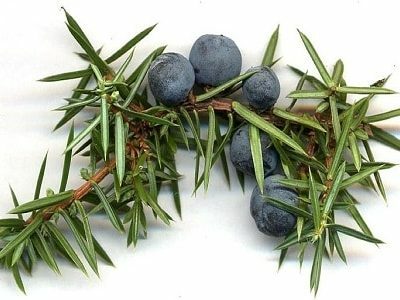 Excellent oil for muscular pain, fatigue and stiffness. Fights infection. Warning: use in very small quantities, this oil can cause liver damage with overuse, and is also a skin irritant. Lithium interacts with pepper. Black pepper and white pepper might have an effect like a water pill or “diuretic.” Taking black pepper and white pepper might decrease how well the body gets rid of lithium. This could increase how much lithium is in the body and result in serious side effects. 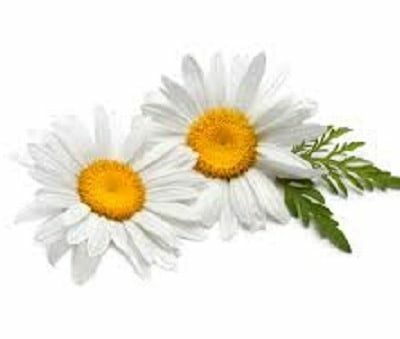 “Angel’s Mist” Essential Oils are free of chemicals, fillers, solvents, emollients, water base, dyes, scents or additives. “Angel’s Mist” Essential Oils are tested for standard plant properties. Each lot is tested for specific gravity, optical rotation, refractive index, solubility, aldehydes, heavy metals, congealing point, flash point, alcohol, esters and ketones. 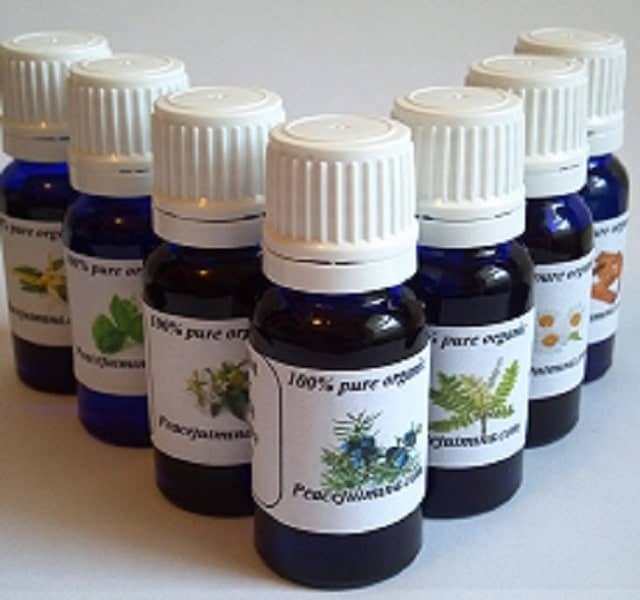 These quality control checks guarantee that you are buying the purest and most potent essential oils available.